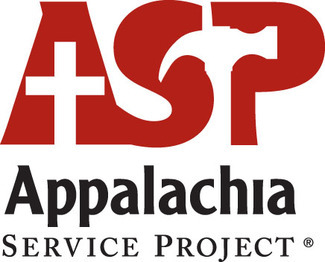 Please use this tool to sign up for staffing an ASP table or booth for specific recruitment events. You will notice that some recruitment events span multiple days. If possible, we would like to have the same Ambassadors staff all days of a particular event. I know that sometimes this is not always possible based on work schedules, etc. If you can make it for the entire event, sign up for each day's slot; otherwise, sign up for the day(s) you are available. If you plan to have your spouse join you, please reserve 2 spaces when you register. We would like to have 2 people present at most events, but sometimes we have last-minute drops, so if you see an event you're interested in but the slots are full, email us at [email protected] We'll keep your information as an alternate. You do not need to register an account with SignUpGenius to sign up for events. Just click the "Sign Up" button and enter at least your name before submitting. If you have any trouble, let me know so that we can sort it out.